Denver, Colorado is known for its great activities both indoor and outdoor, but what happens when you want to entertain from the comfort of your own home? That’s where Denver Landscapes steps in. 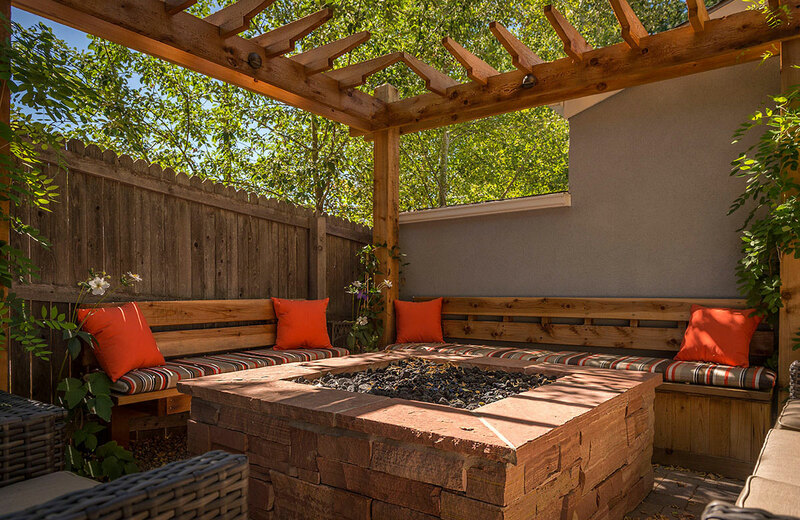 The Denver area landscape company installs custom outdoor living spaces that expand the entertainment possibilities for their clients. 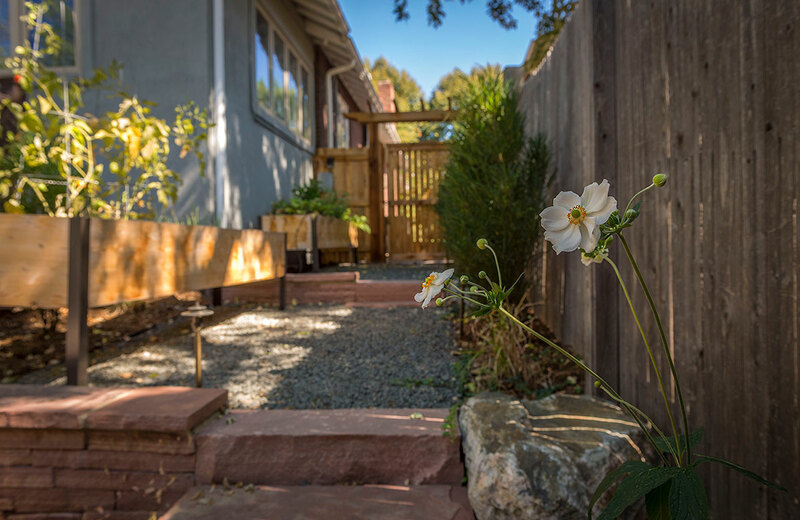 Denver Landscapes recently re-visited a client located on Ogden Street to check up on their landscape installation. The single story home featured a beautiful front yard filled with eye-catching vegetation, but the real treasure from the install was the backyard. 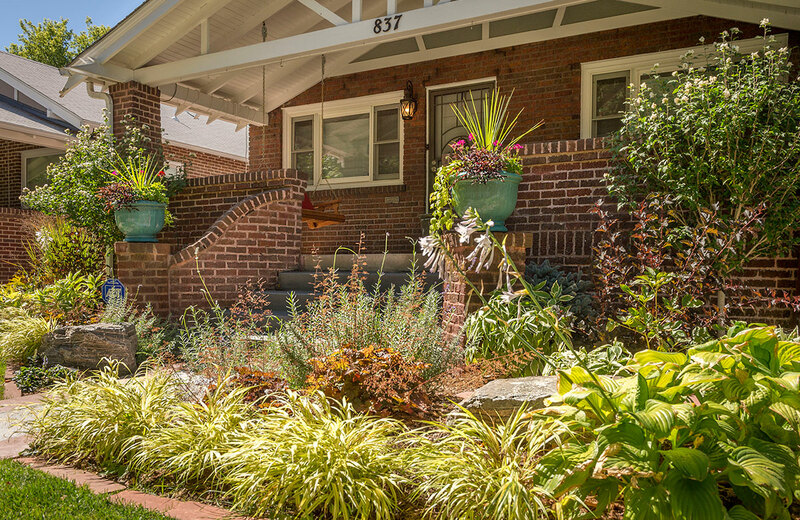 Denver Landscapes designed a space that balanced the Ogden Street home’s hardscape and soft-scape. The homeowners raved about their experience with Shane and his helpful staff. 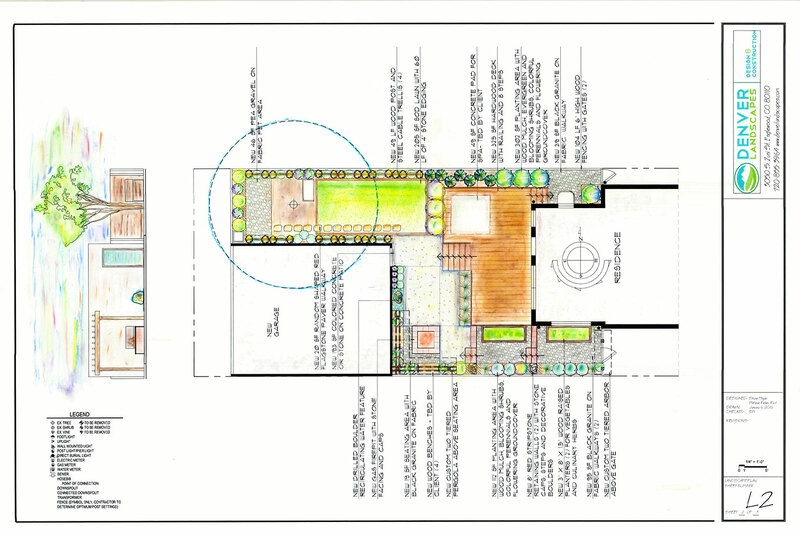 They loved that Denver Landscapes made the landscape design and construction process easy for them. 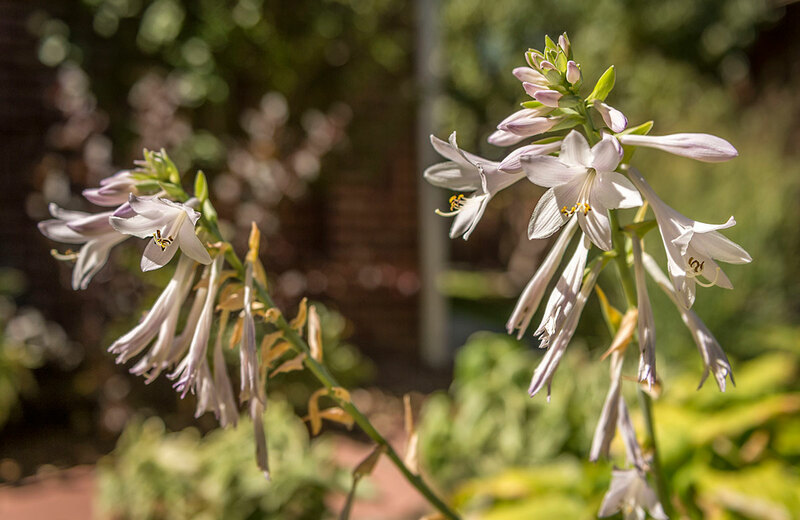 The Ogden Street clients have enjoyed watching their plants grow and flourish in their custom outdoor living space. 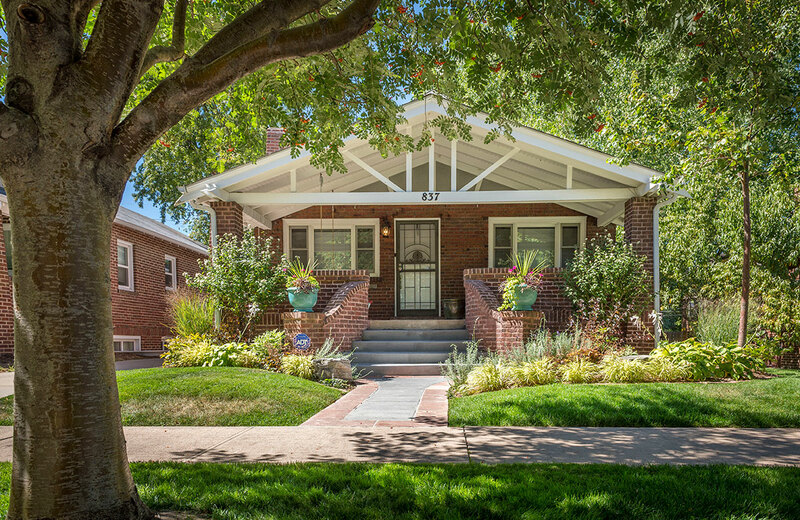 They were overjoyed that Denver Landscapes managed to keep their favorite tree and flawlessly incorporate other existing structures into their new landscape design. Shane and the Denver Landscapes crew did a great job with our front yard redesign. He was on time and asked lots of questions to make sure his team delivered what we expected. He would offer recommendations as the project progressed, giving my wife and I options if the encountered obstacles. I would recommend Shane to anyone needing great, creative landscaping! Have Denver Landscapes build your dream. Contact us to start your project.